ATTO's FastFrame NT12 10GBASE-T NIC offers speeds 47% faster than Fibre Channel with the structured Ethernet wiring familiar to networking professionals. Cards, ports & cabling are backwards compatible to GigE— and you can run 10Gb Ethernet over Cat6A cabling that's already in place. 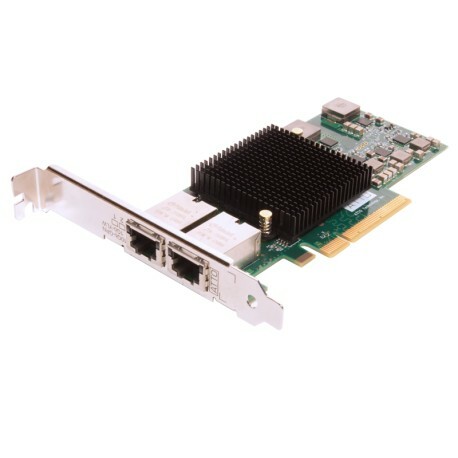 FastFrame 10GBASE-T NICs provide high performance connectivity without the cost and compatibility concerns of proprietary optics and twin-ax direct connect cables.